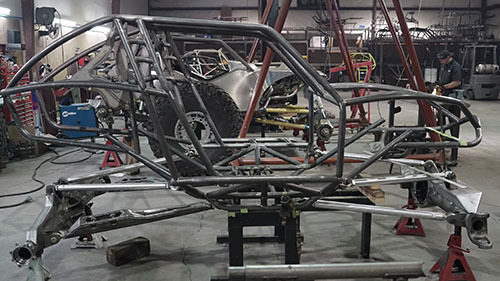 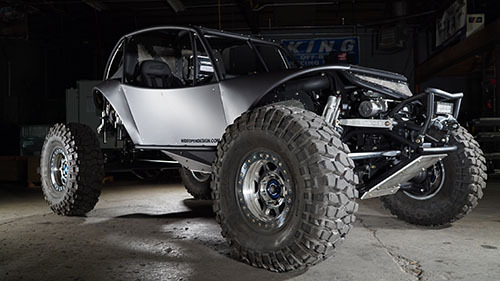 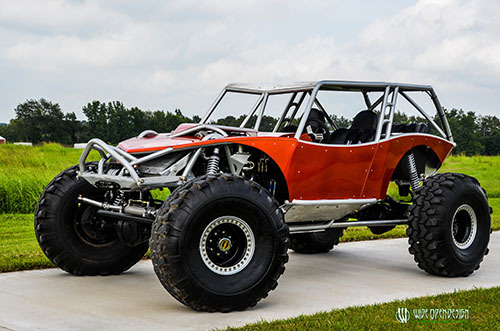 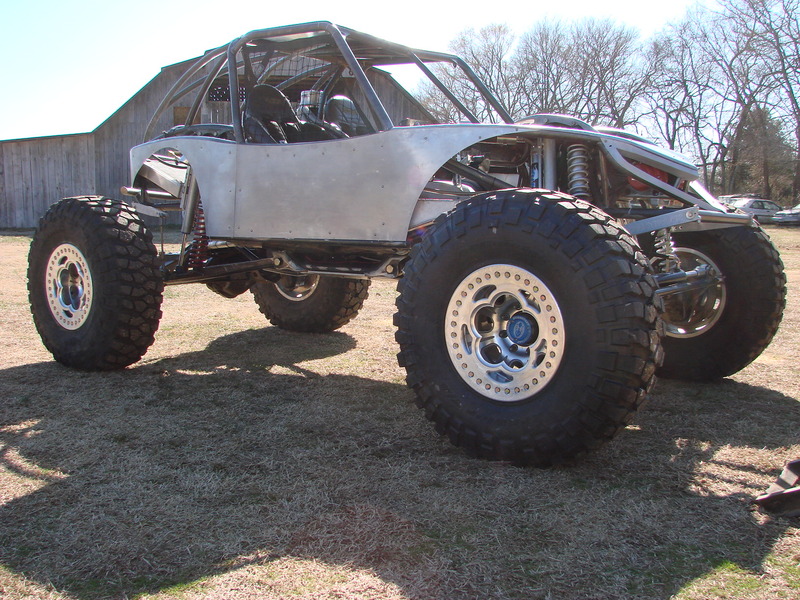 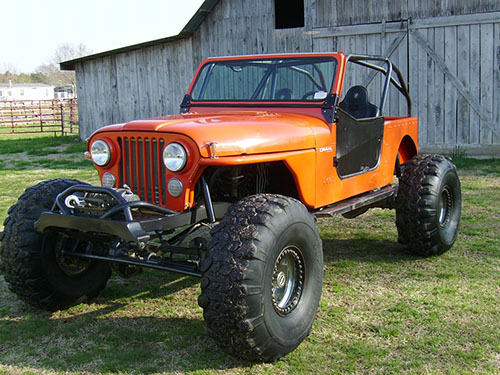 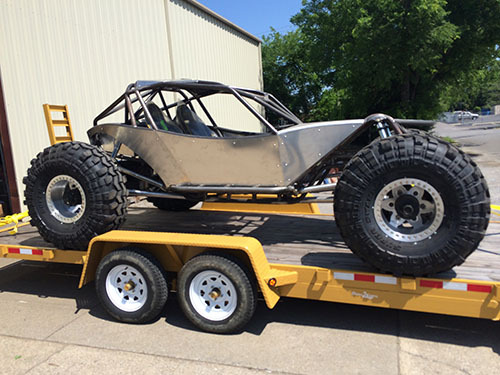 The 38 special was built with the goal in mind of coming out with a rock crawler that would be looked at and accepted on the trail or a car show. 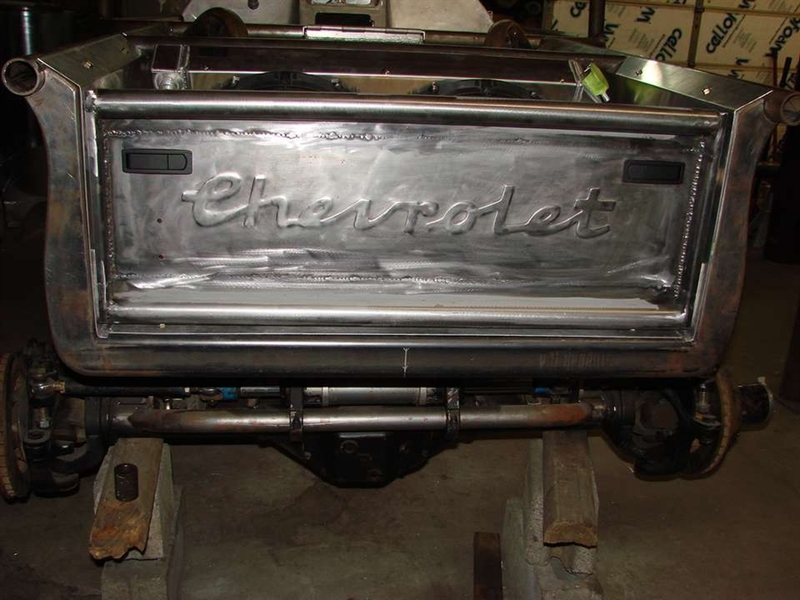 The body lines were pulled from a 1938 model Chevrolet pick up truck. 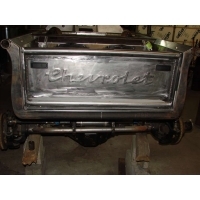 The hood, grill, light buckets, and tail gate were used from an original pick up truck. 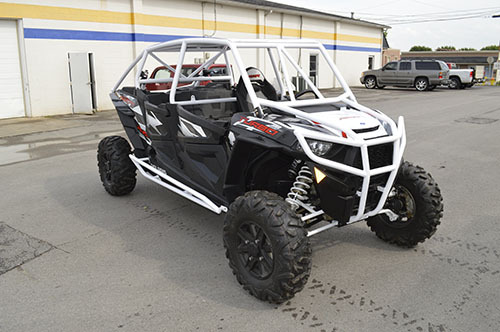 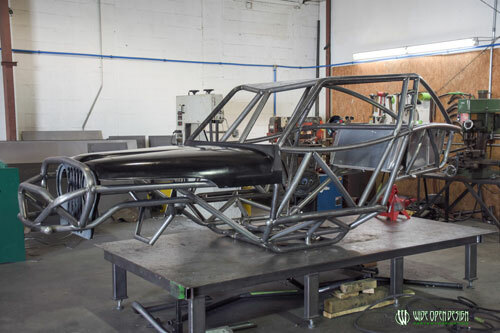 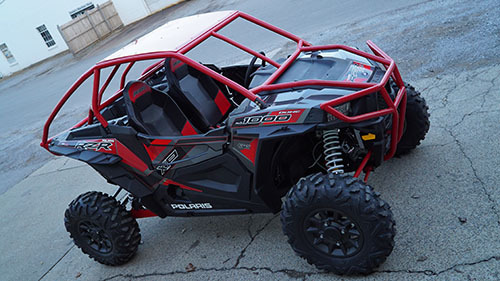 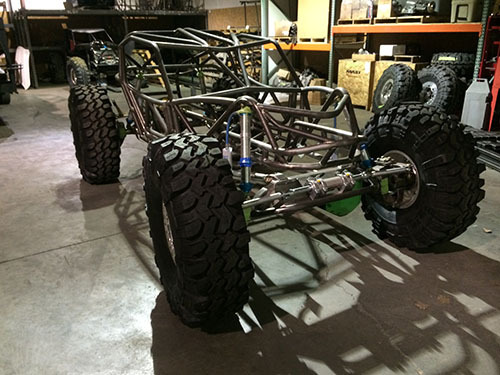 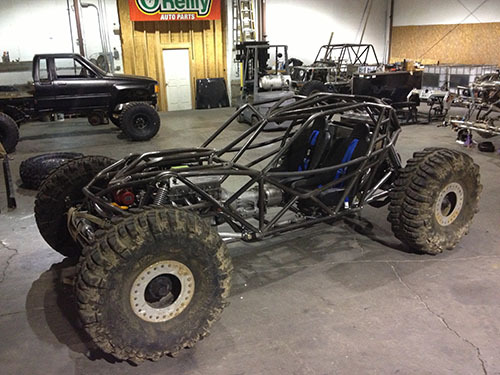 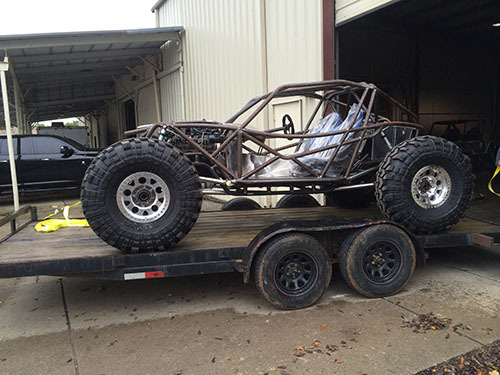 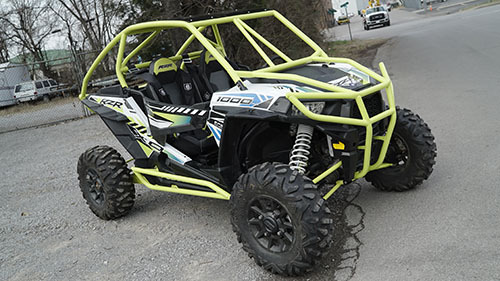 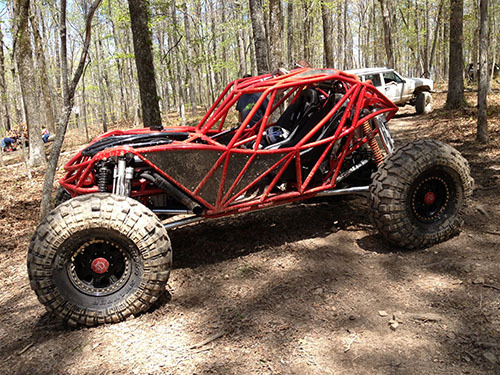 The lines of the buggy were laid out in DOM tubing and then skinned using 16 ga. Aluminum. 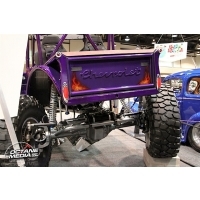 The original lines of the truck were kept in mind through out the entire build to keep the theme going of the 38' truck. 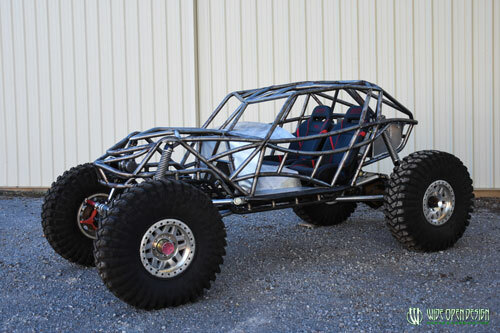 The fit and finish of this buggy is second to none with show car details seen every where, and many other features as well. 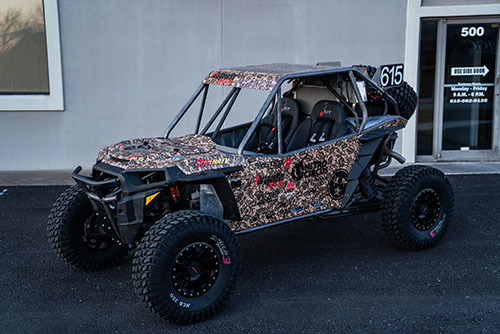 There is a stereo system, cameras mounted all around the vehicle feeding the one monitor in the middle of the dash, cup holders, a built in cooler, and many other things that take this buggy way over the top. 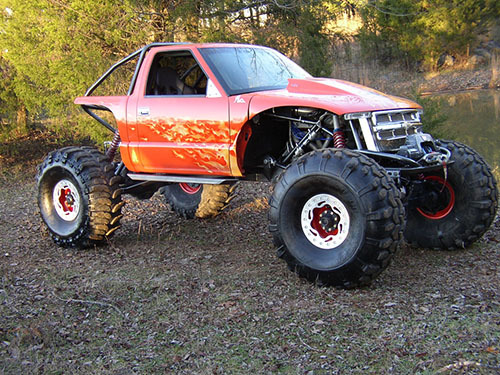 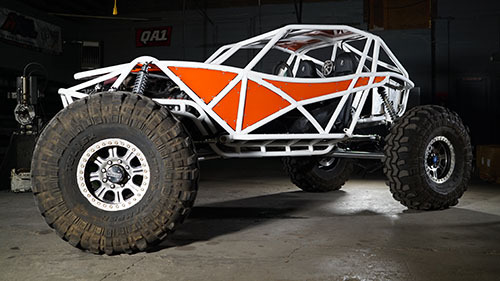 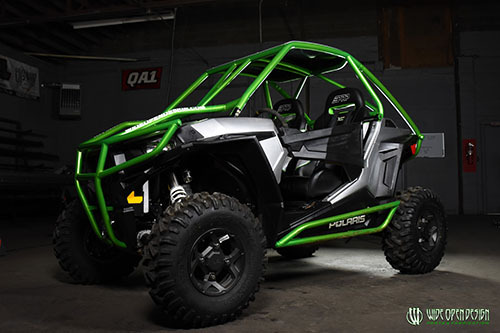 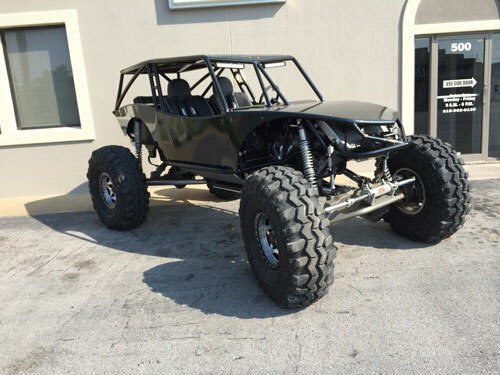 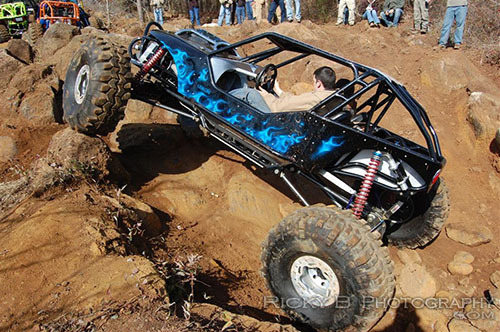 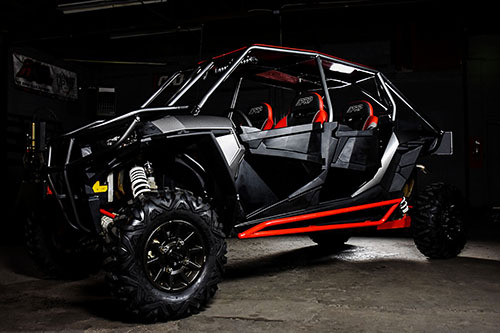 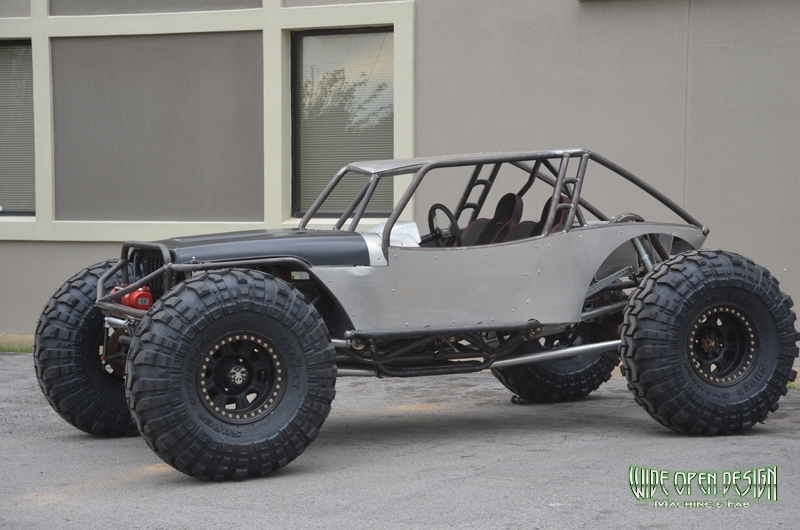 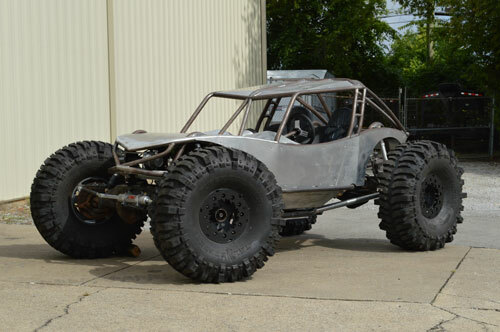 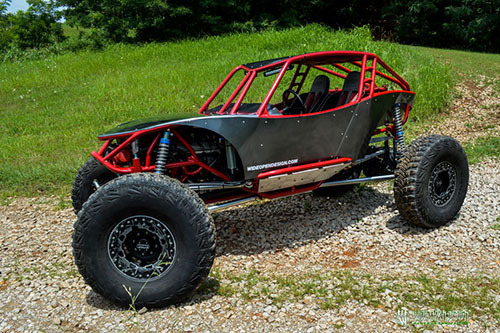 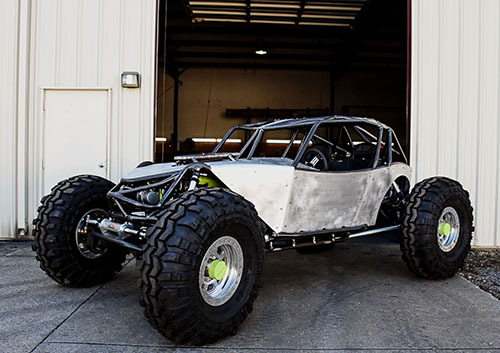 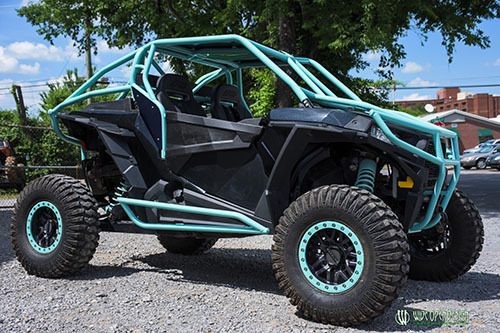 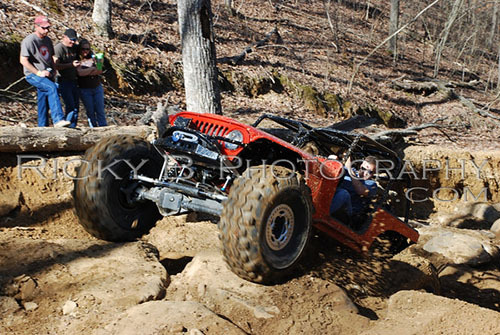 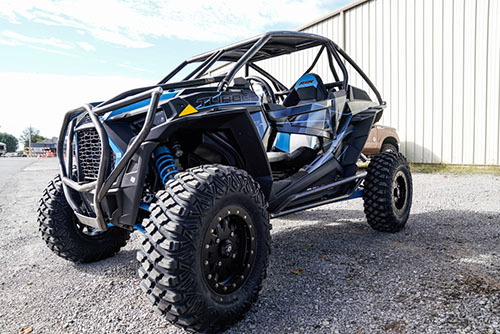 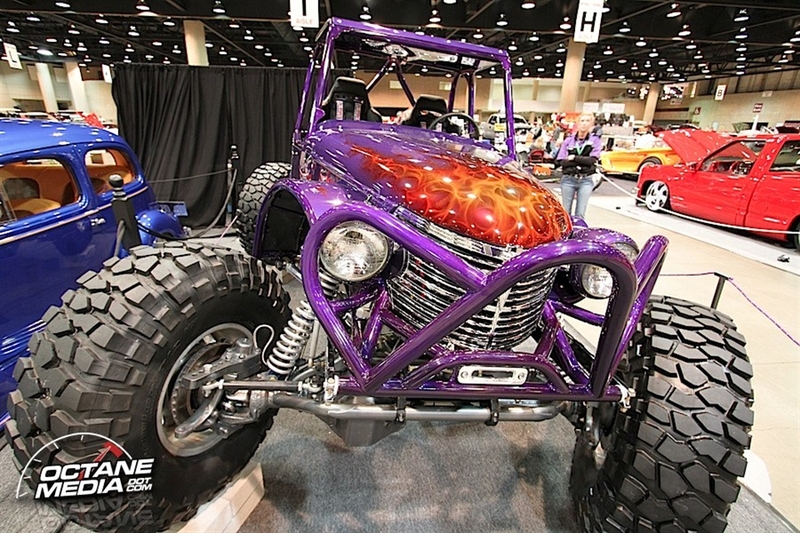 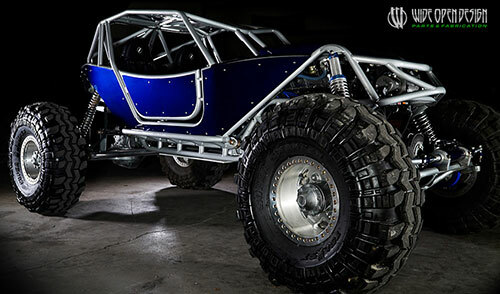 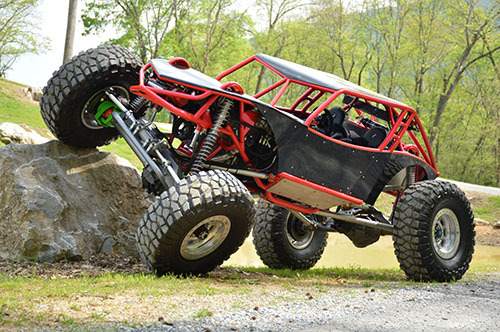 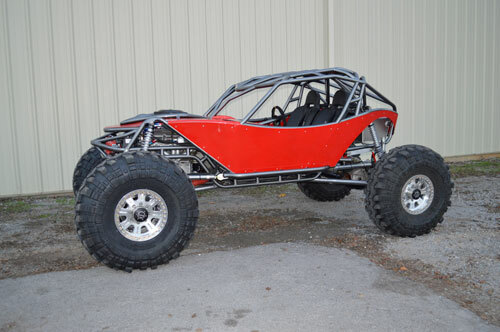 Now don’t just think this is a show buggy that will never see any off road action. 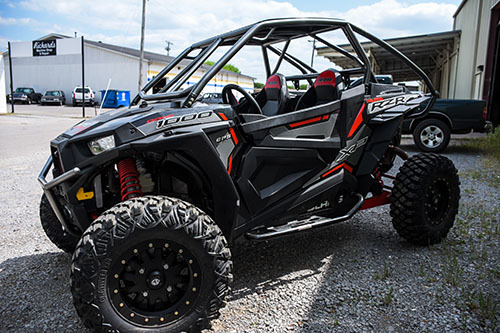 This thing has all the right parts of a true trail machine. 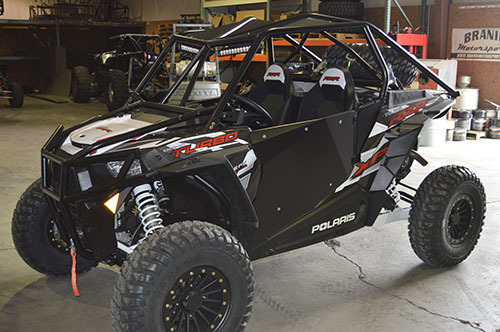 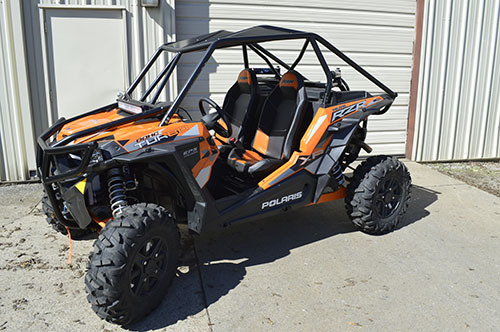 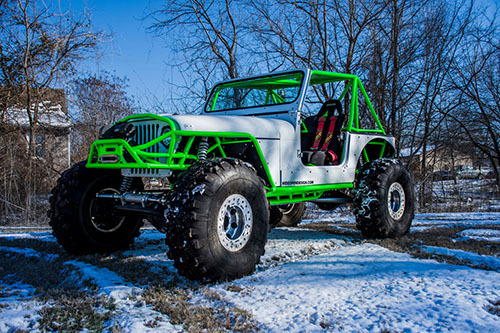 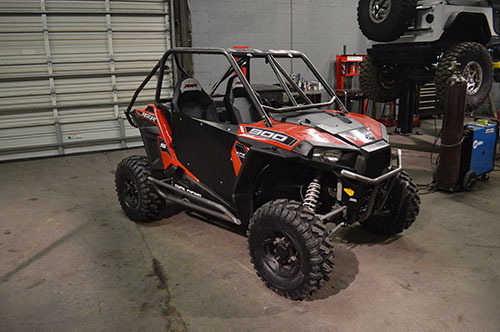 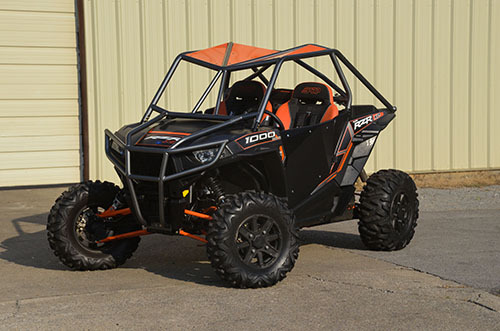 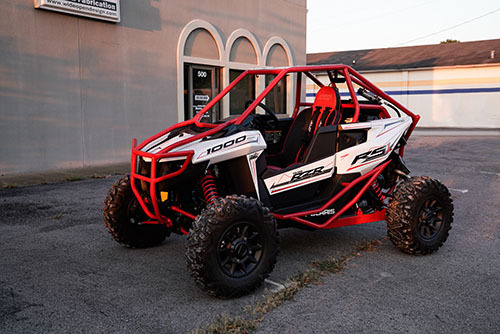 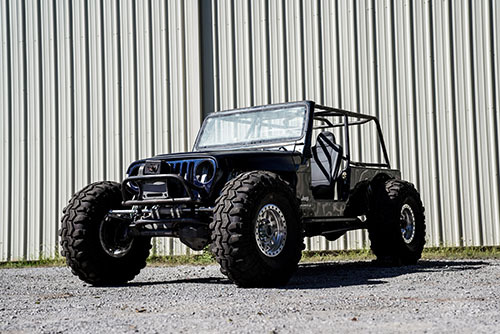 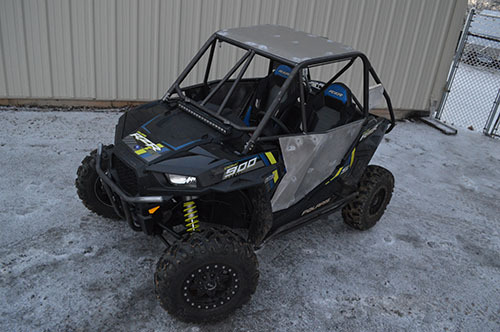 The parts list starts off with 480 horse power LY6 crate engine from Mast Motorsports backed up by a turbo 350 built with Kevlar clutches and an Ultra bell. 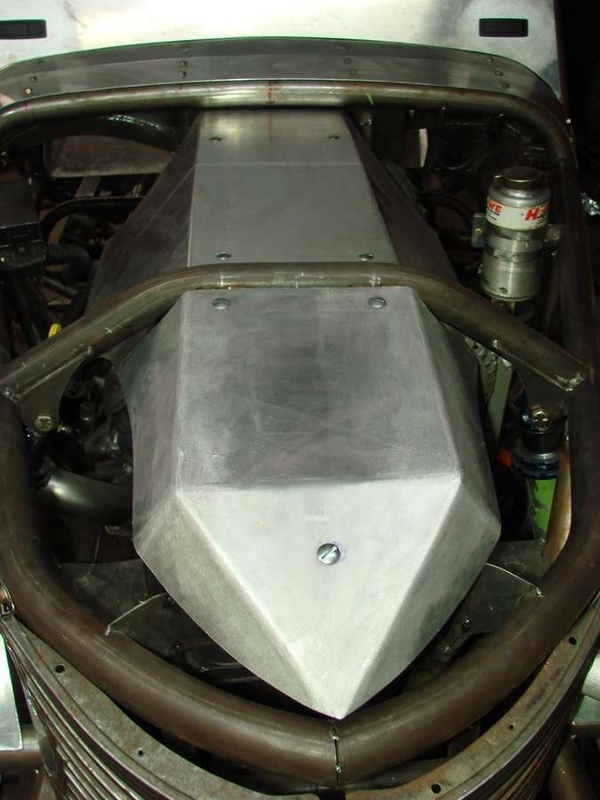 A BE Cool radiator keeps the engine cool with one of their cooling modules and electric fan kit. 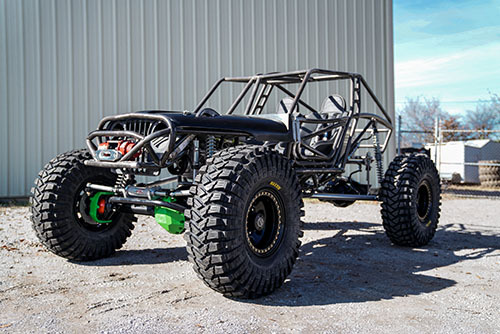 An Advanced Adapters Atlas transfer case sends the power through a pair of High Angle Drive Line drive shafts to a set of Dana 60 axles. 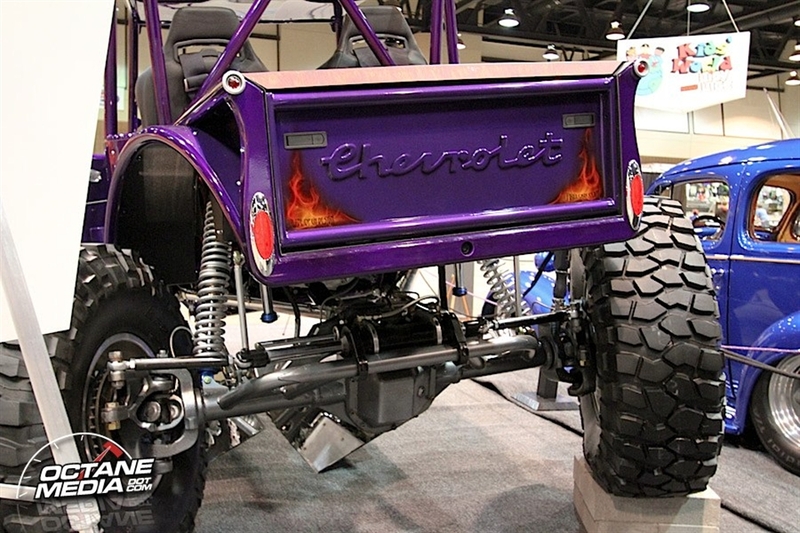 The front housing is Chevrolet Dana 60 housing with Dednbear knuckles and the rear axle is Dynatrack housing. 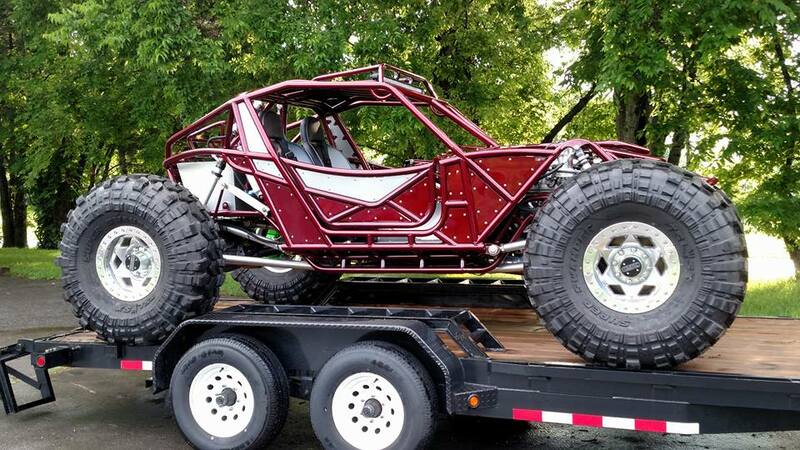 Both are filled with ARB air lockers and 35 spline Yukon Chromoly axle shafts. 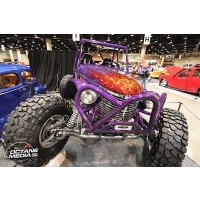 We had the 35 spline drive flanges custom made and incorporated the 38 special logo in them. 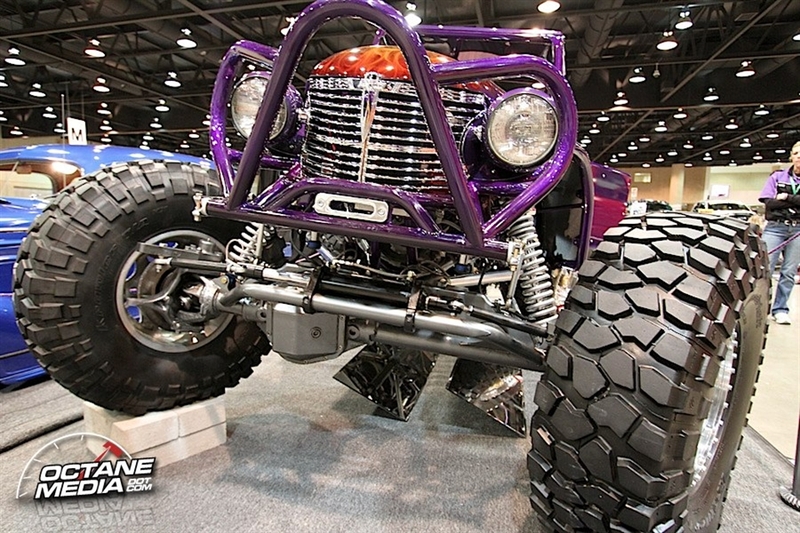 We used a set of polished bead lock wheels from Walker Evans Racing wrapped in 39in. 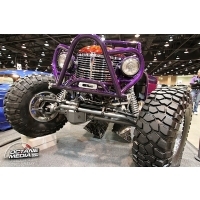 BFG red label Krawler tires. 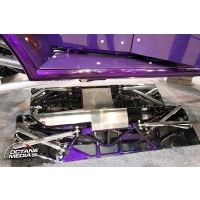 All of the rod ends are from QA-1 and the link material is 7075 Aluminum that has been polished and custom engraved with the same font as the original tailgate from a 38 pick up truck. 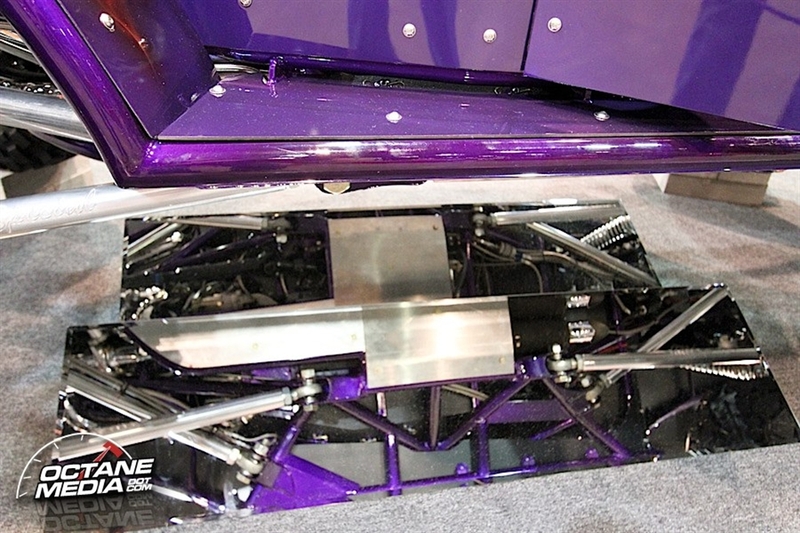 The steering is taken care of by a mix of great components from different companies. 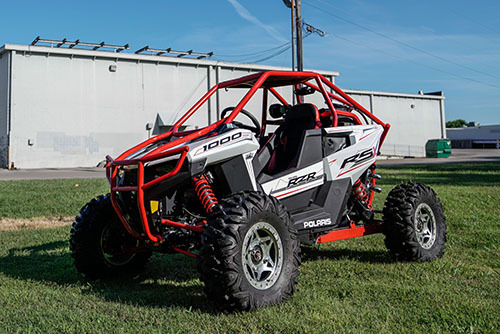 The power steering pump is from PSC, while the Reservoir is from Howe and the rams are from Performance Off Road Steering (POS). 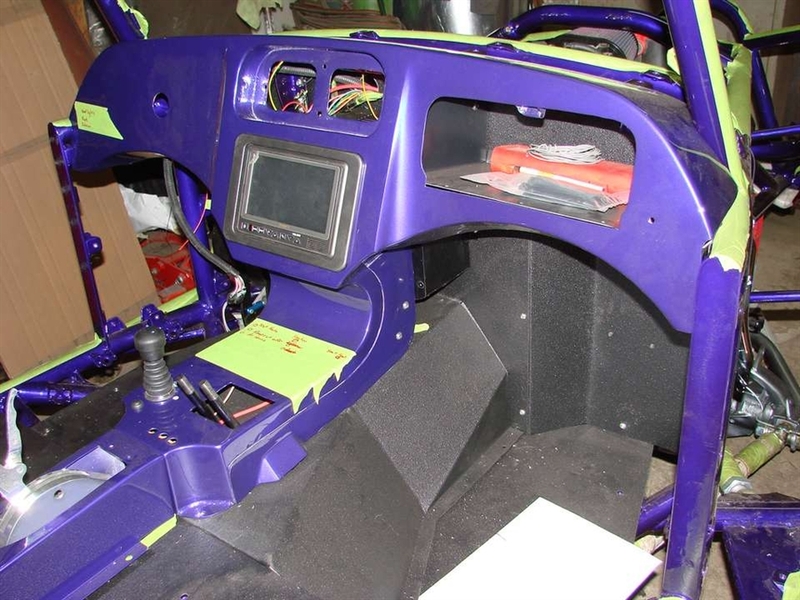 The interior of the buggy had to have clean lines and be comfortable all at the same time. 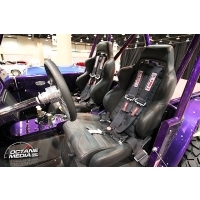 We chose full leather seats from Corbeau and installed seat heaters in them. 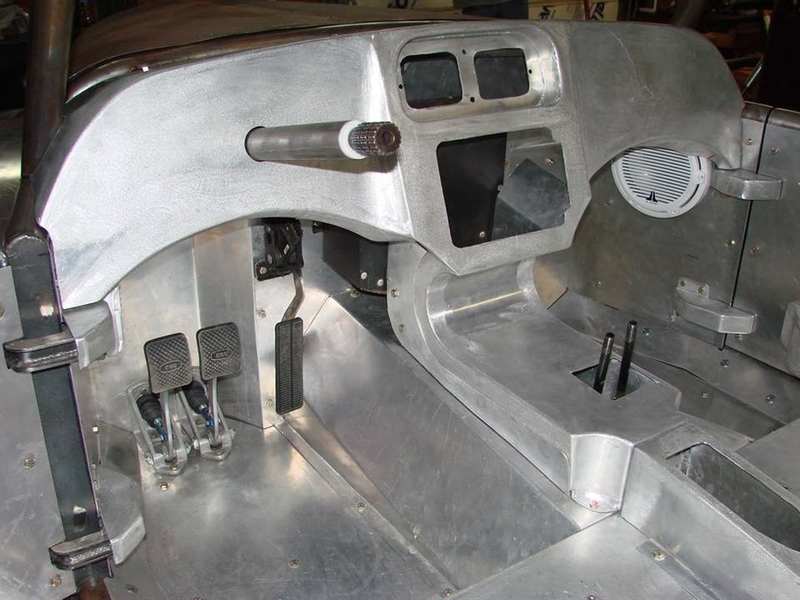 The transmission is shifted with a B&M shifter and all of the knobs in the cab were made out of brass in the theme of the 38 special shell casing. 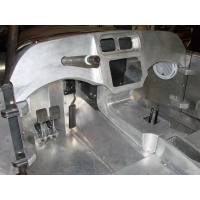 The brake pedals are dual CNC units placed side by side with one controlling the front and one controlling the rear brakes. 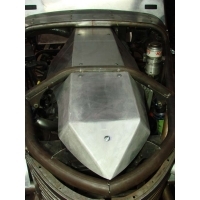 The wind shield is built out of 1/8th in. 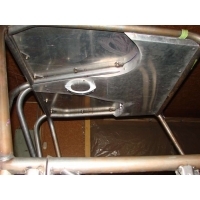 aluminum for the frame then it has ¼ in. 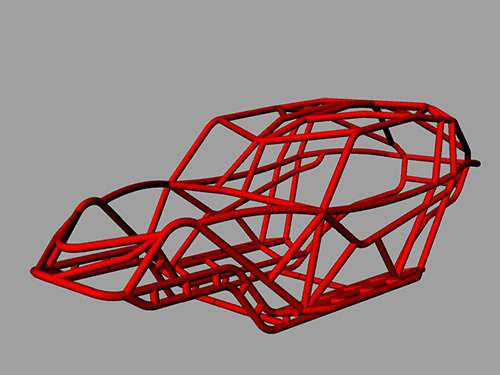 speed glass in the center. 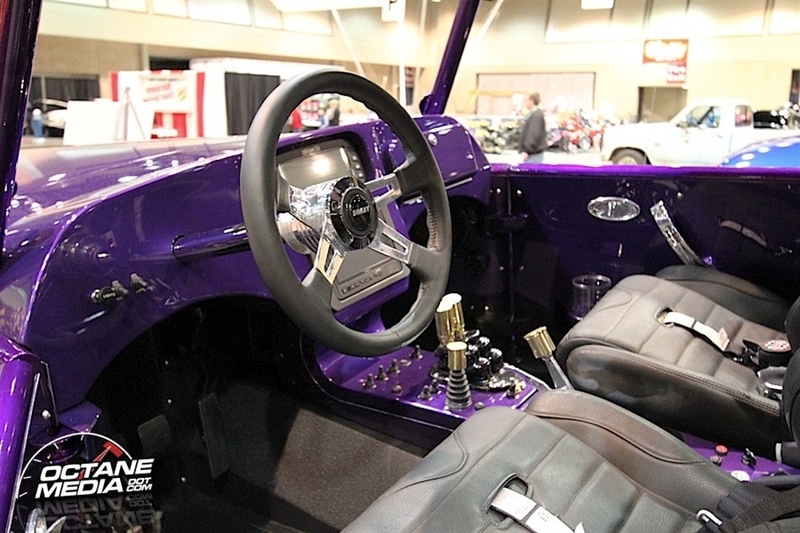 The wood grain steering wheel plays into the theme of the old truck and the horn button was removed and a brass piece that has 38 special logo was placed there. 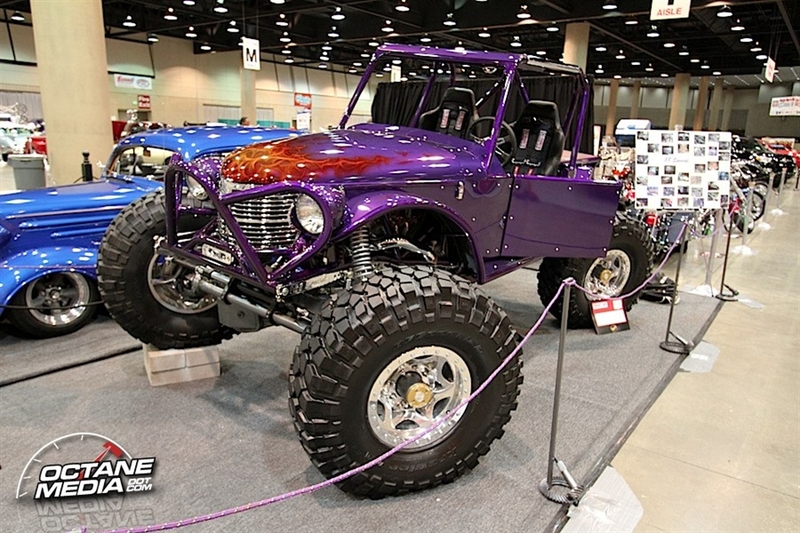 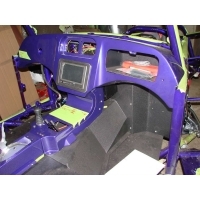 After all of the fabrication work was done the buggy was torn down and the chassis was powder coated a deep rich purple and the body was painted to match. 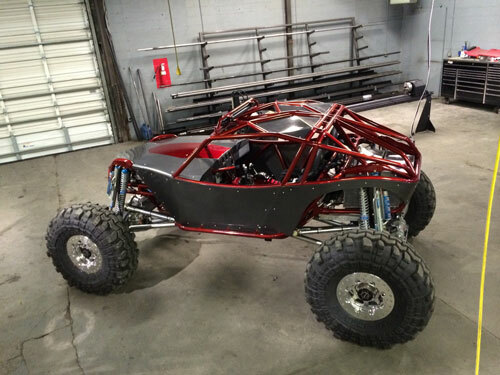 Then we had some graphics laid down on the body to really make the buggy stand out. 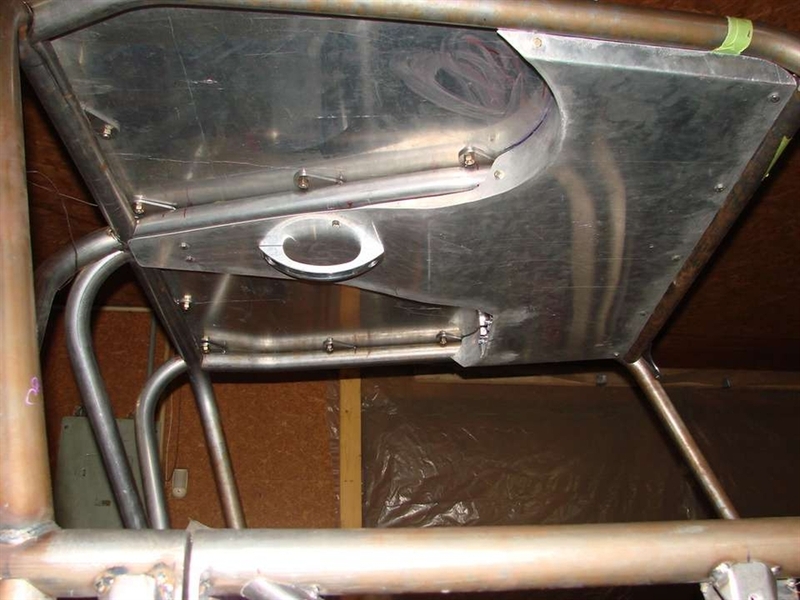 A lot of pieces of the buggy were also chromed to push the fit and finish completely over the top.